Mawson Resources Limited was incorporated in 2004 and has distinguished itself as a leading Nordic exploration company with a focus on the flagship Rajapalot and Rompas gold projects in Finland. 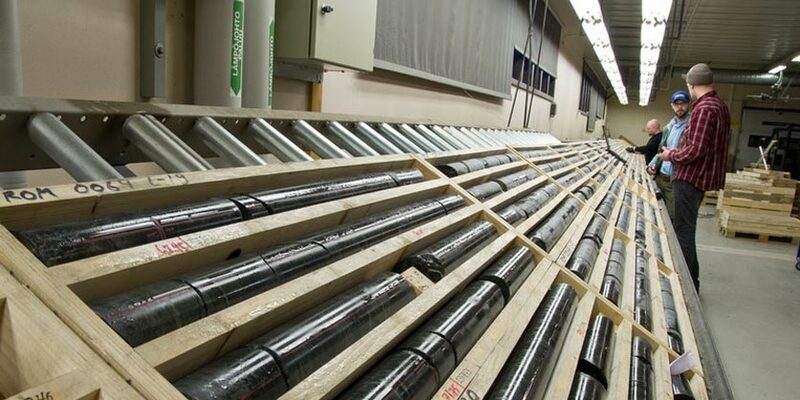 Headquartered in Canada but with a focus on Finland, the key objectives of Mawson Resources are to build out the business in the Nordic countries around Rompas and to find and define large, long-life assets. Their long term vision to become a Finnish based and majority-owned company. An overview of the Mawson Resources, looking at the background of the company, their current developments and the investment potential of the business. Written by an independent financial analyst for MiningIR. 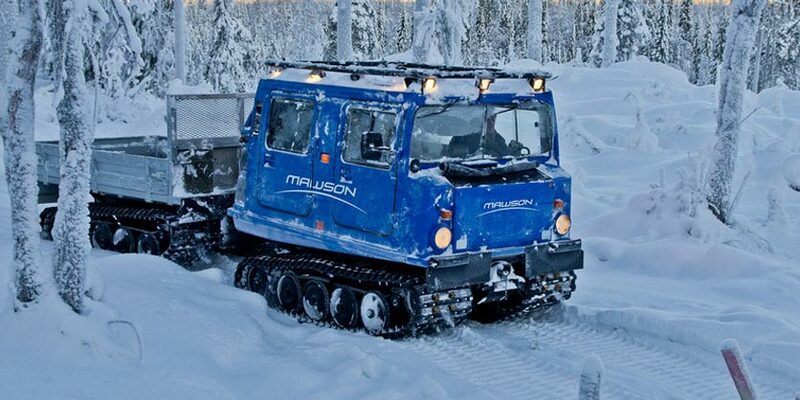 Find out more about Mawson and why their Rajapalot and Rompas gold projects in Finland are attracting so much attention from the investors around the world. Find out more about Mawson Resources Limited by filling in the form below.